Written and published by Biogerontology Research Foundation staff in collaboration with Northwestern University Feinberg School of Medicine, the Neurobiology Department of Swammerdam Institute of Life Sciences at the University of Amsterdam and the Department of Biomedical and Molecular Sciences of Queen's University School of Medicine, Queen's University. Induced Cell Turnover: A Novel Therapeutic Modality for In Situ Tissue Regeneration. Hum Gene Ther. 2017 Sep;28(9):703-716. Cortese FAB(1,2), Aguiar S(3), Santostasi G(4). (1) Biogerontology Research Foundation, Oxford, United Kingdom. (2) Department of Biomedical and Molecular Sciences, Queen's University School of Medicine, Queen's University, Kingston, Canada. (3) Neurobiology Department, Swammerdam Institute of Life Sciences, University of Amsterdam, Amsterdam, The Netherlands . (4) Department of Neurology, Feinberg School of Medicine, Northwestern University , Chicago, Illinois. Induced cell turnover (ICT) is a theoretical intervention in which the targeted ablation of damaged, diseased, and/or nonfunctional cells is coupled with replacement by partially differentiated induced pluripotent stem cells in a gradual and multiphasic manner. Tissue-specific ablation can be achieved using pro-apoptotic small molecule cocktails, peptide mimetics, and/or tissue-tropic adeno-associated virus-delivered suicide genes driven by cell type-specific promoters. Replenishment with new cells can be mediated by systemic administration of cells engineered for homing, robustness, and even enhanced function and disease resistance. Otherwise, the controlled release of cells can be achieved using implanted biodegradable scaffolds, hydrogels, and polymer matrixes. In theory, ICT would enable in situ tissue regeneration without the need for surgical transplantation of organs produced ex vivo, and addresses non-transplantable tissues (such as the vasculature, lymph nodes, and the nervous system). 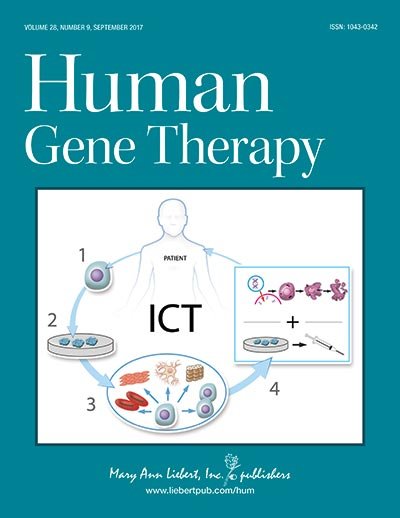 This article outlines several complimentary strategies for overcoming barriers to ICT in an effort to stimulate further research at this promising interface of cell therapy, tissue engineering, and regenerative medicine.